React.lazy? No – it only uses it. Code splitting is being done on a bundler level – webpack, parcel, or just your file system in case on "native" esm modules. Code splitting is just files, files you can load somewhere "later". It’s not easy to test React.lazy due to its asynchronous nature. The result of mount(MyLazyComponent) would be just “empty”, as long as the “real” Component, behind MyLazy, is not loaded yet. And even if it is – import returns, and lazy accepts, promises, which always got executed in the next tick. So — you will never get Component in the current tick. It’s the law! // ^ Oh god, why!? Proposed solution? You would not believe, but the proposed solution is to use synchronous thenables. Why don't we? Currently they fail with a confusing error because of a race condition (status gets set to resolved but then the result gets overwritten by the next line). 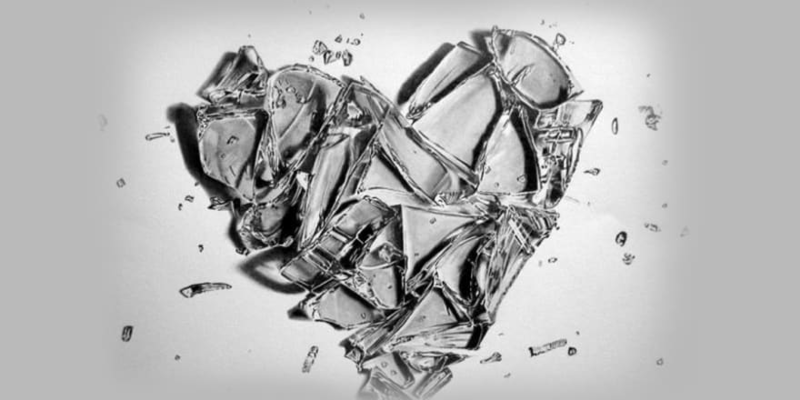 This should fix it. I figured this might be useful for testing. 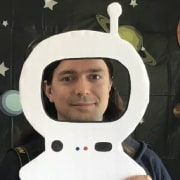 See https://github.com/airbnb/enzyme/issues/1917#issuecomment-454208642. It's awkward that people look for workarounds like waitForLazyLoaded in a synchronous environment. Supporting sync thenables could be a nice solution to that. So - lets make out import SYNCHRONOUS!! 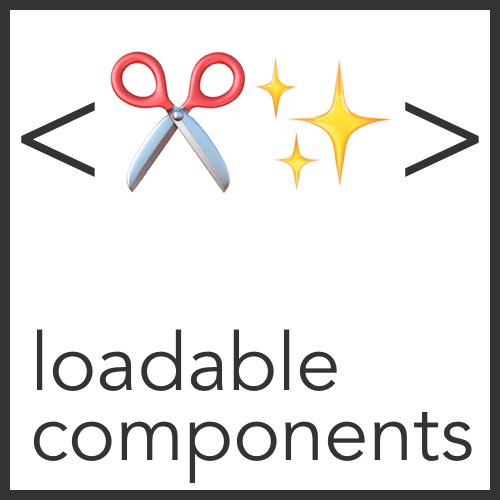 React-loadable – very popular, but unmaintained library. Made code spitting a popular thing. Issues are closed, so there is no community around. React code splitting made easy. Reduce your bundle size without stress ✂️✨. See the documentation at smooth-code.com/open-source/loadable-components for more information about using Loadable Components! Licensed under the MIT License, Copyright © 2017-present Smooth Code. Bundler-independent solution for any deferred component for better SSR, Code-splitting, and React-Hot-Loader. With no ✨ inside. react-imported-component - world first any-bundler SSR-friendly loader. Formerly - simple, but usable Async Component loader to be used with React-Hot-Loader. Easy, universal, and could provide top results without any extra configuration. Deliver a better experience with a single import. 💡 TS, Flow, Rect 16/Async ready. 📦 could handle any bunder, and could load all the used async chunks in one "wave". 🛠 HOC and Component API. 📦 and yes - this is the only Parcel-bundler compatible SSR-friendly React code splitting library. SSR is a good thing, but, you know, hard. Small projects might want to have a SSR – there are a lot of reasons to have it –but they might not want to setup and maintain it. React-imported-component could handle this case, as long as it is not bound to the bundler/side, so there is no difference for SSR or Hybrid, but only for react-snap, as long as it supports "state hydration", while rendertron does not. This ability of react-imported-component was found while writing this article, it was not known before - see example. It's quite easy. you don't have to load, and wait for a chunk with splitted component to NOT render a white hole instead of it - just use pre-rendered HTML, which is absolutely equal to the one a real component would render, and which already exists - it comes with a server(or hydrid) response . That's why we have to wait for all the chunks to load before hydrate - to match server-rendered HTML. That's why we could use pieces of server-rendered HTML until client is not ready - it is equal to the one we are only going to produce. In short: dont try to run js code, and produce a react tree matching pre-rendered one but use pre-rendered html until js code will be ready to replace it. Make it live. call thisIsServer somewhere, to let it know. React-prerendered-component will leave trails, wrapping each block with known id. React-prerendered-component will search their for ids, and read rendered HTML back from a page. 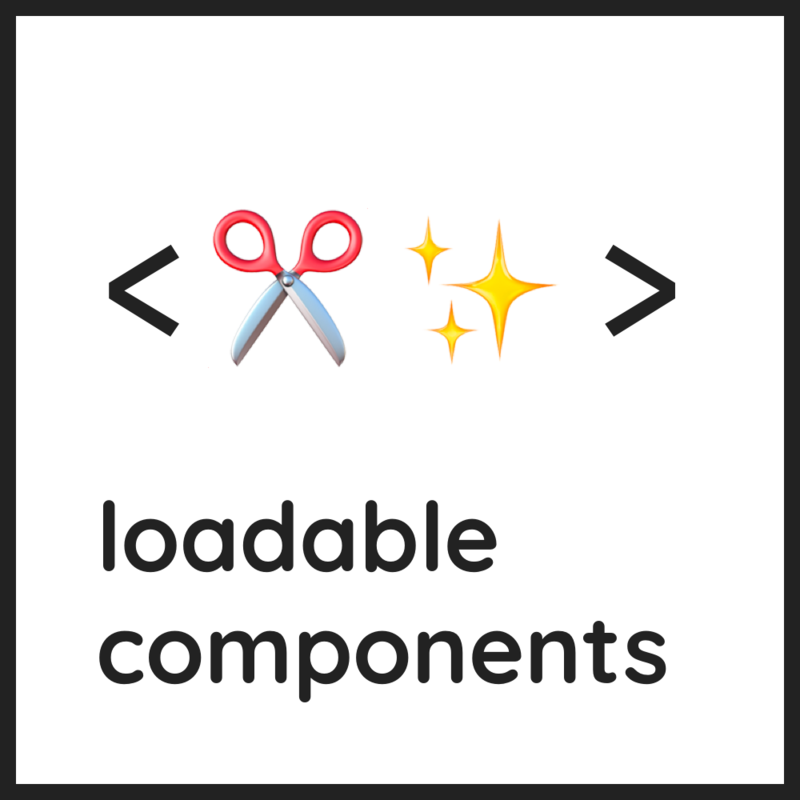 React-prerendered-components are ready. They are rendering pre-rendered HTML you send from a server. Bonus - you can store and restore component state. Have you used the new "suggested changes" in GitHub pull requests?